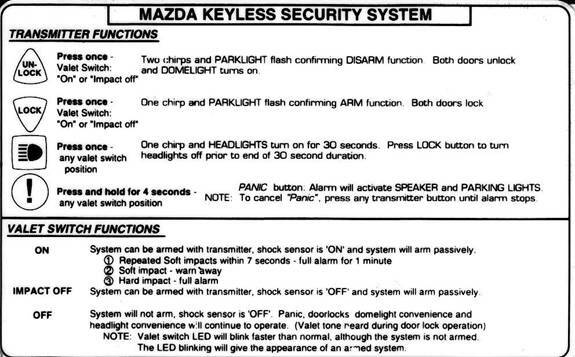 This field guide has been prepared to cover the specifications of the Mazda MX-5 Miata M Edition series issued by Mazda USA exclusively for the US market. 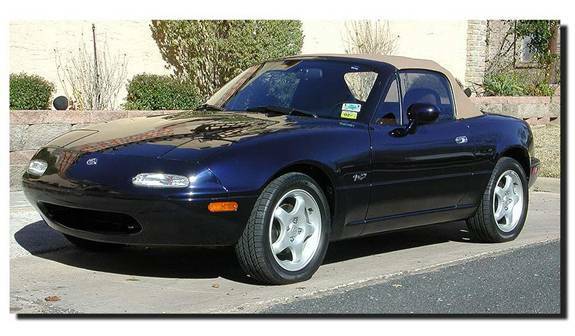 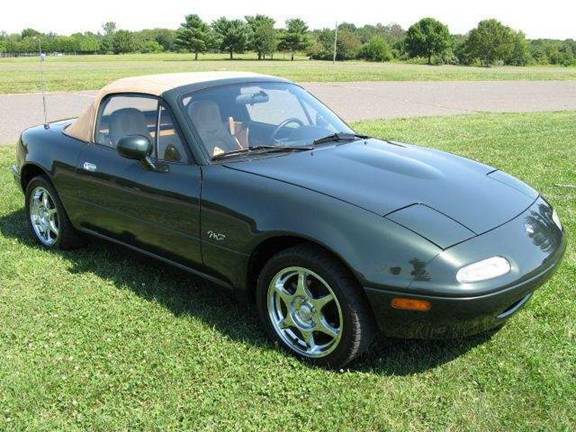 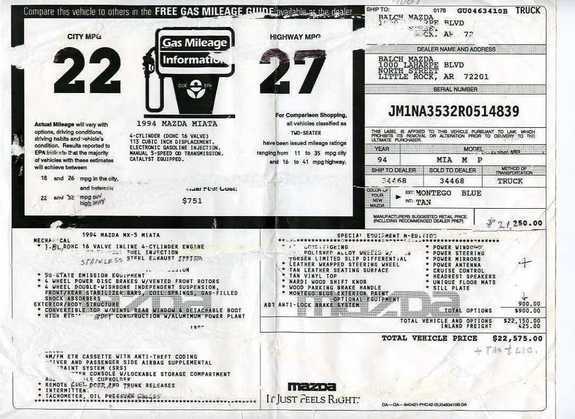 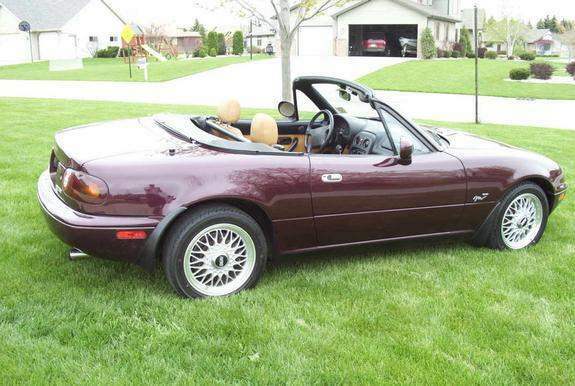 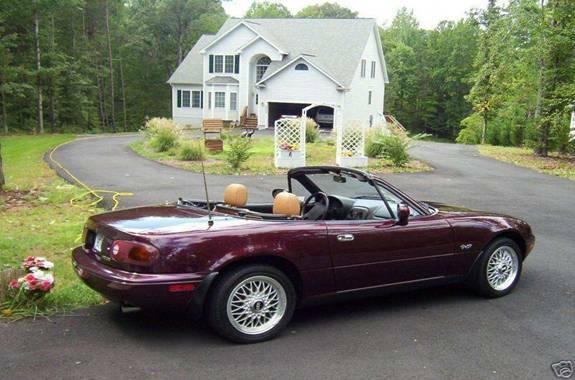 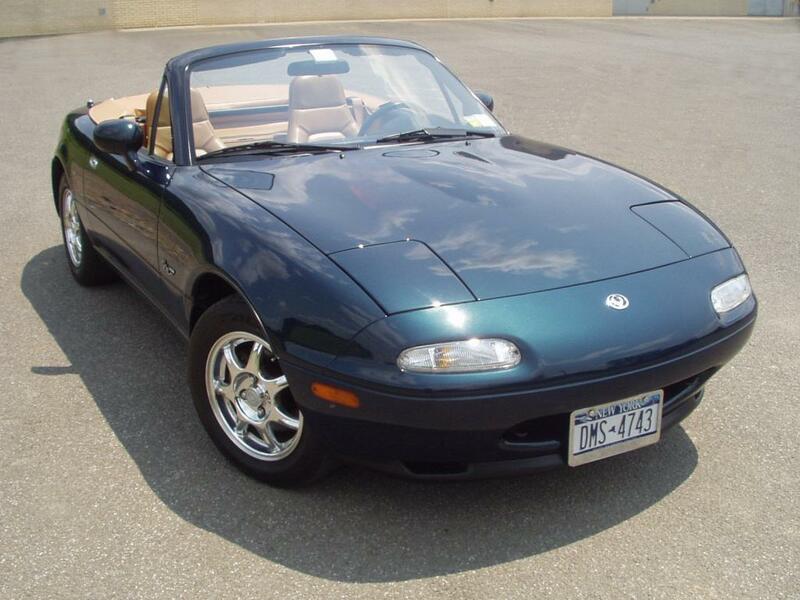 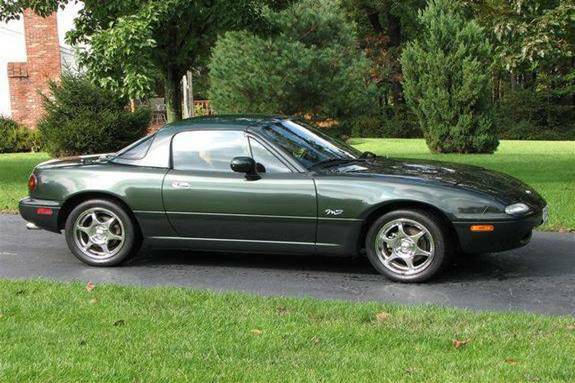 This series was produced during the model years 1994, 1995, 1996 and 1997 only for the NA model.� Each M Edition was produced in limited numbers with special paint colors and other exclusive features described in this guide.� Mazda has produced other NA (1990-1997) Special Editions and Limited Editions for the US market as well as other international markets in all three MX-5/Miata/Eunos Roadster generations.� These are not covered in this field guide. 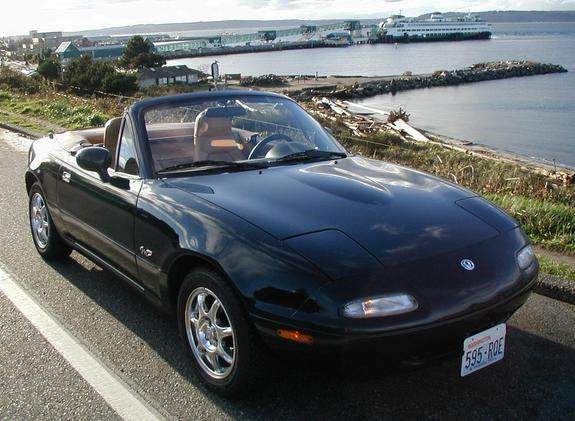 The Mazda MX-5 Miata made its world debut in March 1989 at the Chicago International Auto Show.� It was a huge success.� After producing Special or Limited Editions in 1991, 1992 and 1993, Mazda decided in 1994 to produce a special series of Miatas in limited numbers calling the series M Editions (incidentally, Mazda also produced three other M Editions outside of the Miata range in 1994 as well). 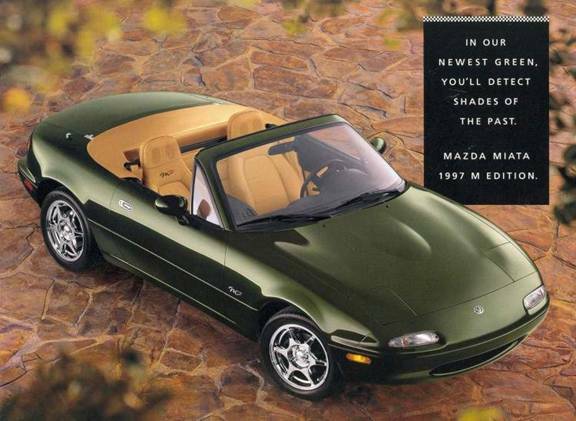 Each M Edition was produced in special colors and with special features unique to each year and not available in the regular line up of offerings.� The M Edition series continued through 1997 just prior to the second-generation NB introduction.� This guide will outline each M Edition Miata produced with information gathered from Mazdas marketing brochures, various web sites and owners, highlighting specifications, features and numbers produced. 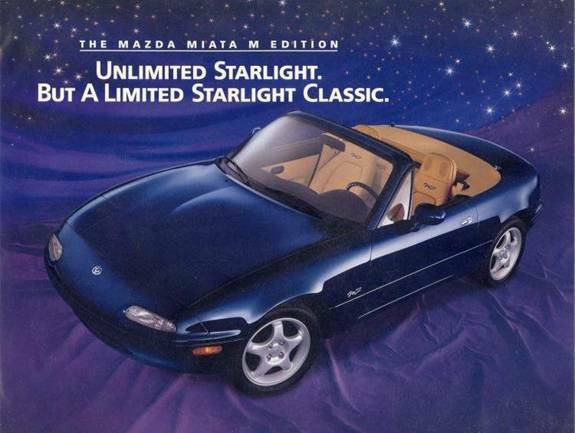 The M Edition series was developed by Mazda USAs marketing department in 1994.� It was produced for those interested in a special Miata only available in limited production numbers made during the regular production run for a limited time. 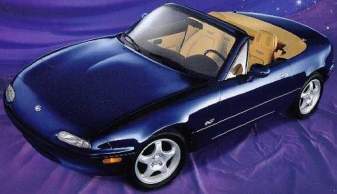 It was an attempt by Mazda to standardize a higher level of build, exclusivity and upscale content.�The series consisted mostly in the application of exclusive special paint colors, luxury interior features, special wheels and M Edition badges/logos throughout the interior and exterior of each car.� The M Edition series (as produced by Mazda from the factory) does not offer any engine or suspension performance enhancements over the regular series MX-5 Miata nor were they sequentially numbered.� Their VIN numbers are scattered throughout the regular run Miatas. 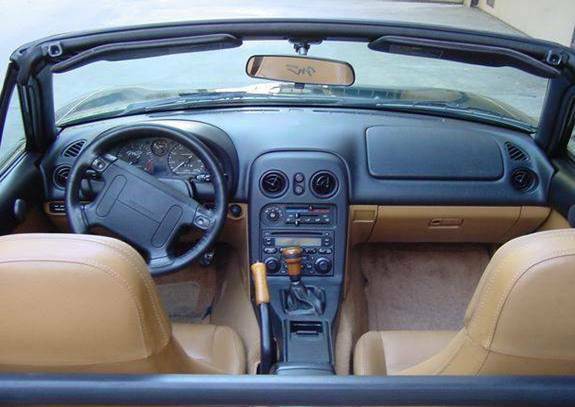 As for true collectability, the market will decide that in the future. 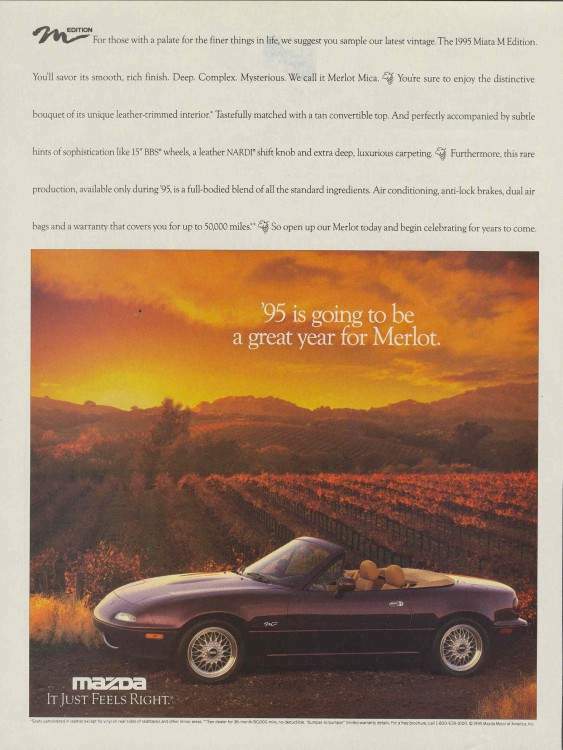 1994 M Edition Magazine Advertisement. 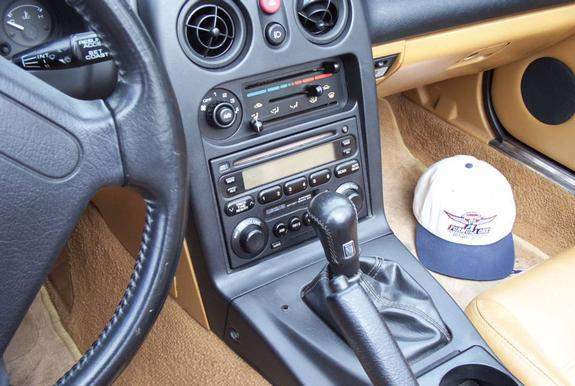 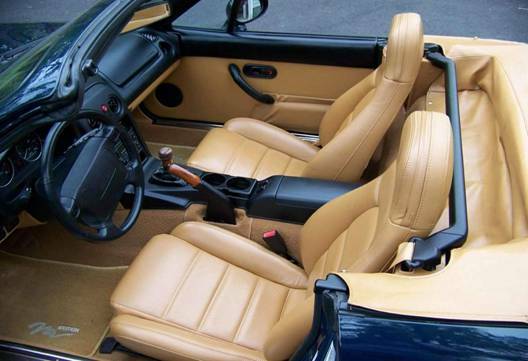 The 1994 M Edition was produced in Montego Blue Mica (color code M8) with tan leather interior, tan boot, and tan top. 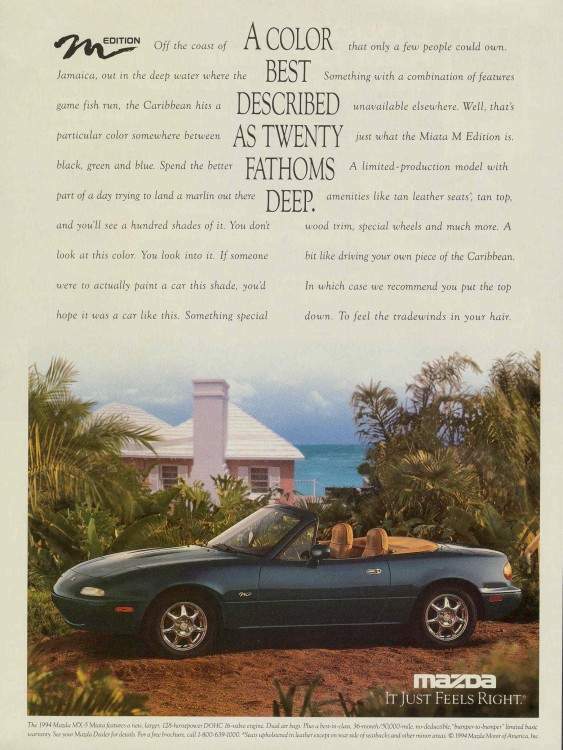 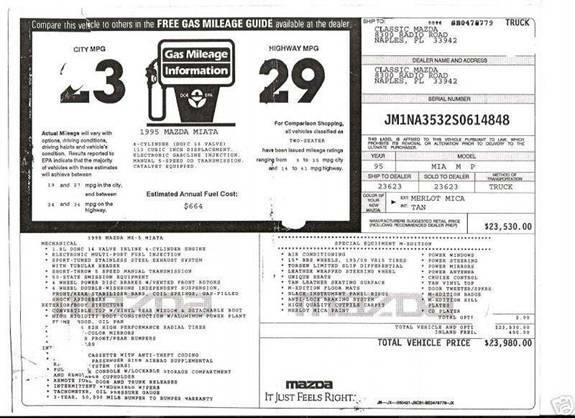 Brochures: There was no M Edition marketing flier in 1994.� The model was shown in a magazine ad (picture above). 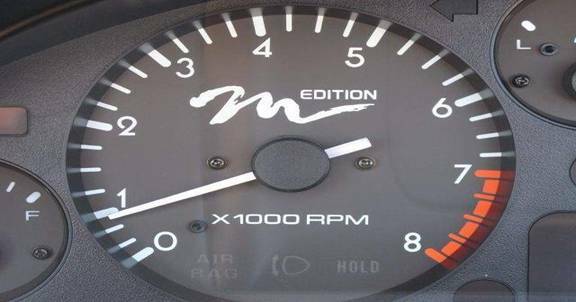 Montego Blue Mica is the only M Edition color that was used as a regular color in subsequent years through 1997.�� The chrome 7 spoke wheels best identify the 94 M as well as M Edition badging etc., but 1994 is also the last year for the real oil pressure gage.� The Montego Blue Mica color with tan interior is an option for 95-97 Miatas; they are sometimes confused as M Editions.� If not sure your best bet is to check the VIN and give Mazda USA a call.� The lower body sills are factory painted black from the factory.� Subsequent year Montego Blues (95-97) are body color from the factory. 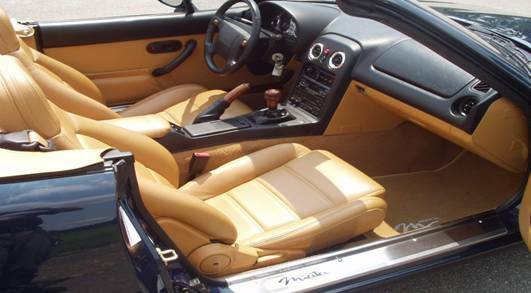 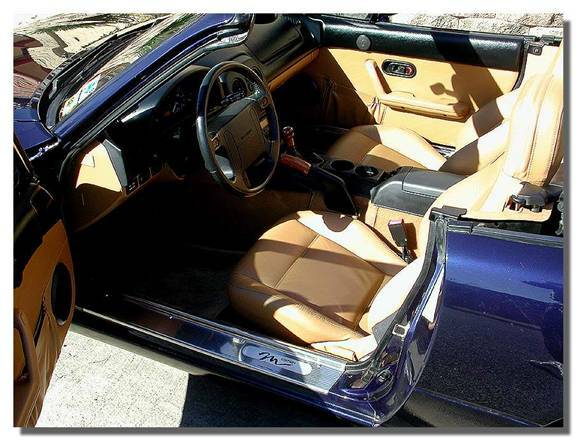 The '94 M was the only M-edition that came with the original style of leather seats that were designed to emulate the seats in certain Ferrari models.� By '95 the seat bottoms had been revised and are slightly more streamlined, had fewer seams and less pronounced bottom bolsters.� The fact that Mazda introduced Montego Blue as a base color for the '95-97 model year may have hurt its value in relation to other� M editions, but some owners counter that while this may be true it's still the only M (aside from the R-package models) that was a '94- a year that is often cited by many as a favorite. 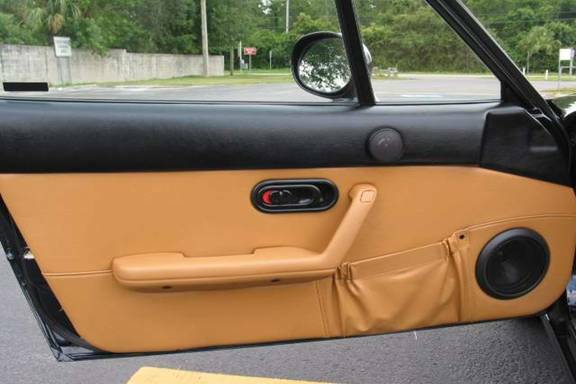 Front air dam is an OEM Mazda accessory added by many owners. 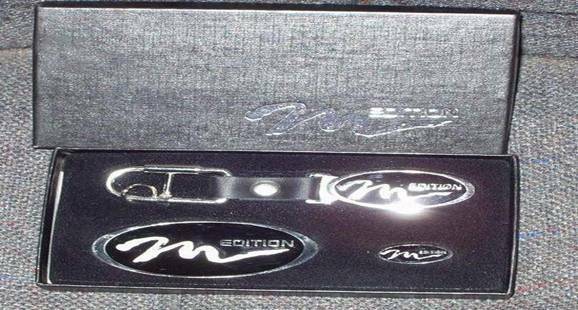 Production: 3,500--- described in press release as "limited edition" and as "special M Edition", and in print ad as "rare production". 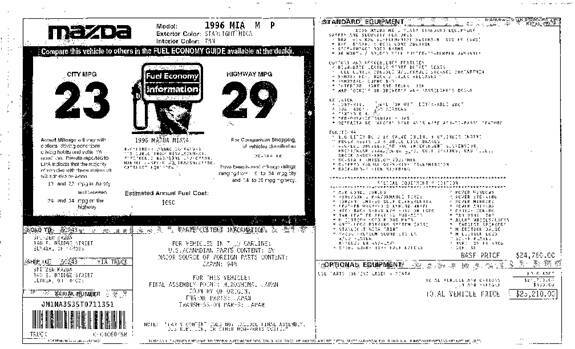 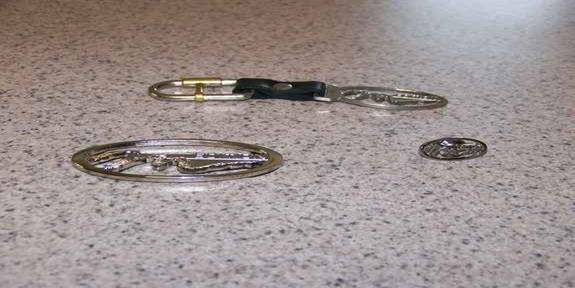 Production: 2,968--- described in flier as "limited-edition"
Brochures: There was a 2-sided color flier on the 1996 M Edition.� No other advertisement or mention was available. 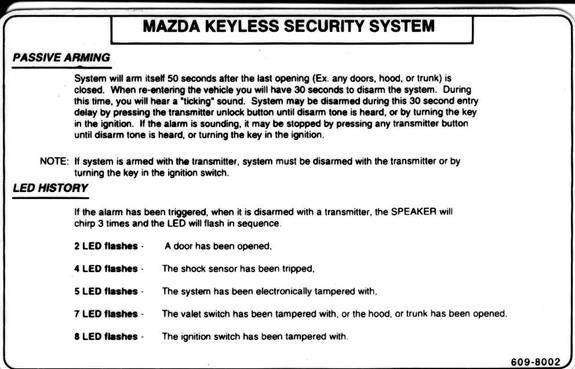 Notes:� The 96 M is the first in the series to offer M Edition script on the tachometer and rear back of seats.� New black faced MSSS stereo offered with side door tweeters.� This is the only Miata ever offered with a factory installed (actually port installed) alarm/remote system.� This system frequently malfunctions and will drain the battery if the car is allowed to sit for long periods of time. 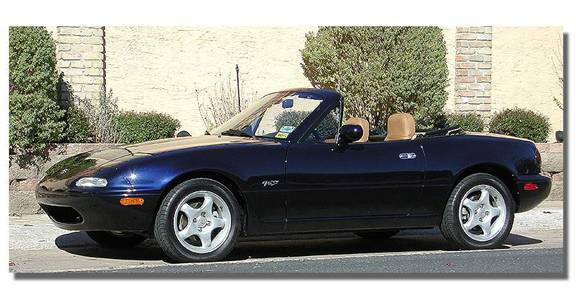 The 96 M had the most expensive sticker price of any NA Miata.� The lower body sills are body color painted from the factory. 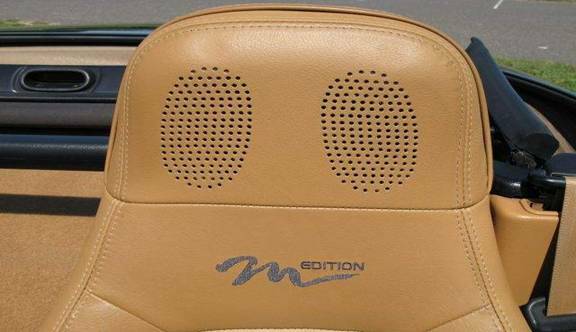 Production: 3,002--- produced from December through February Launched at February 1997 Chicago Auto Show Described in sales flier as "limited edition"
Notes: The last of the series, all of the interior M Edition features of the 96 M are carried over with the exception of a blank out for the cigarette lighter. 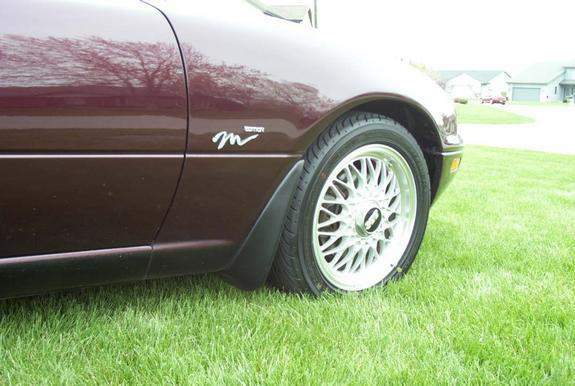 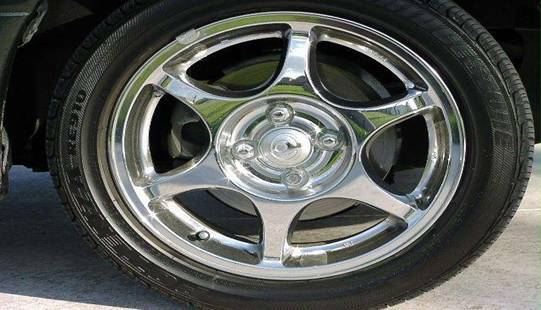 The 97 M features chrome six spoke 15 wheels (different from the 94 M seven spoke 14 wheels) the lower body sills came are body color painted from the factory.